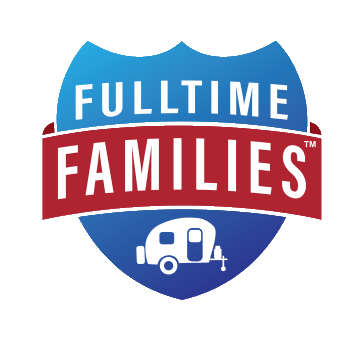 RV storage is an important part of owning a recreational vehicle. If you’re traveling, you need places to store your belongings. 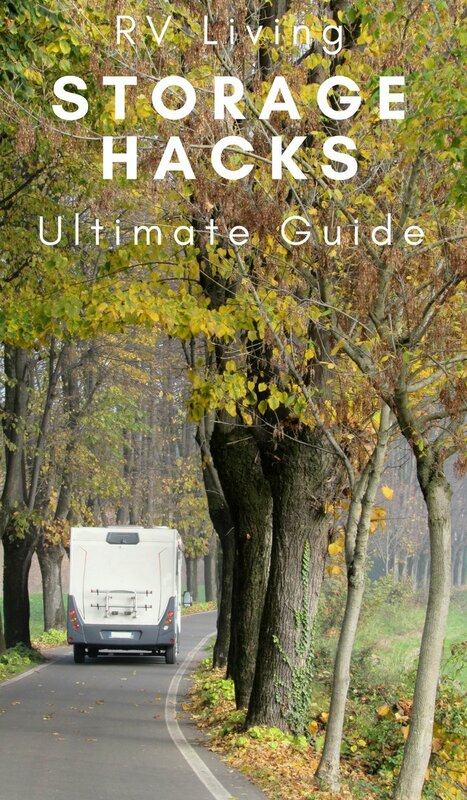 Check out this list of ultimate RV storage hacks. 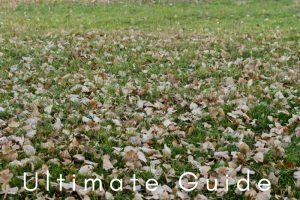 I have these ideas and many more on Full-Time RV Living Pinterest board so make sure to check them out too! 1. Cabinet Door Organizer to the rescue. Having these on our cabinet doors in the RV has been awesome for our storage needs. This organizer has 6 pockets and is the one we like to use! 2. Command utensil hooks are a safe saver in RVs. You can pick up Command hooks at almost any store. They are truly an RV storage saver solution. We also hang these on the inside of the cabinet door for easy storage! 3. Add an extra shower curtain to the shower. Hang caddies from it, seriously…a great storage idea. 4. Bathroom storage tips for your RV! When you have a large family and live in RV, you need all the bathroom storage ideas you can get. 5. Use your old creamer containers to store leftover foods. I love this idea so much, especially since I have little ones. We always have odd and end snacks open and need a proper place to store them. 6. When you have a tiny kitchen in the RV, you need these storage hacks in your life. Strange, but they work. Hey, sometimes it takes strange ideas to make big things happen. 7. Cheap and easy organization and storage ideas for your RV. Sometimes having more storage comes down to being organized. These cheap and easy organization/storage tips are going to help you a ton. 8. Adding vertical storage to your tiny bathroom. When you live in an RV, a tiny bathroom is a given. Use these tips for adding more vertical storage to your bathroom. 9. An under the sink storage unit works wonders in a tiny camper or RV. You will need proper storage for your RV, especially under the sink. 10. These camping storage hacks will make you a happy camper. Being happy is important, while in an RV! 11. Pantry storage ideas for the family’s RV. It’s not practical to eat out for every meal when traveling in an RV, so you need to have proper storage for your food. These pantry storage ideas work wonders. 12. 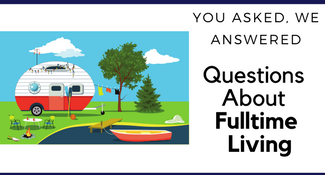 Have clutter anxiety in your RV? Use these storage solutions. You’ll be amazed at how much your anxiety goes down after you get rid of some clutter and get it organized. 13. Inexpensive ways to organize your camper. 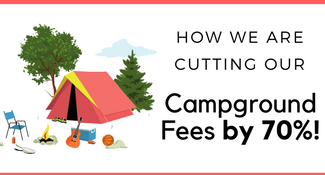 Getting organized doesn’t have to be expensive, use these inexpensive tips to organize your camper. 15. More RV storage hacks for your RVs kitchen. You can never get enough storage hacks for your RV kitchen, trust me. 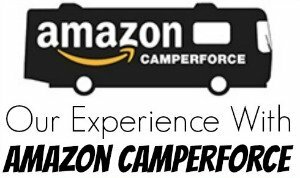 Also, make sure to check out RV Camping Hacks That You Must Know About. 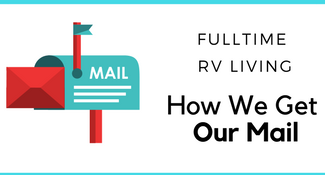 So do you have any storage ideas for your RV that you can’t live without? Let us know in the comments below!